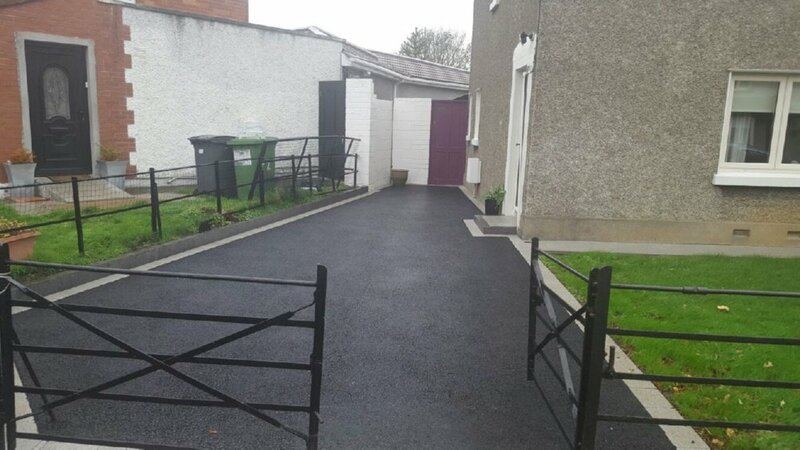 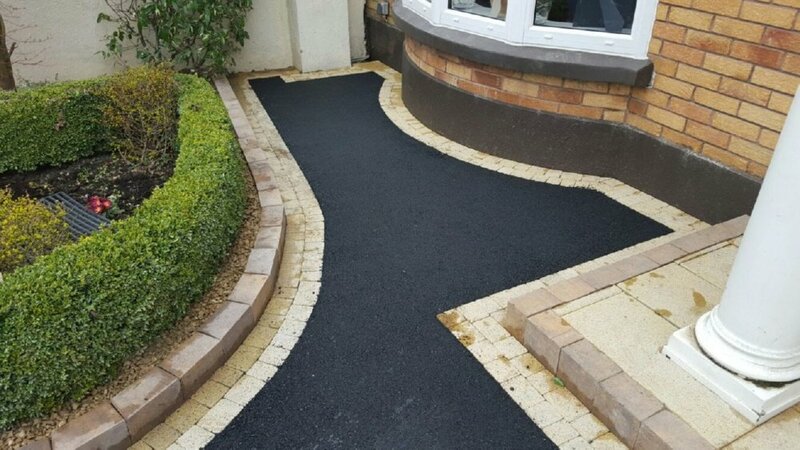 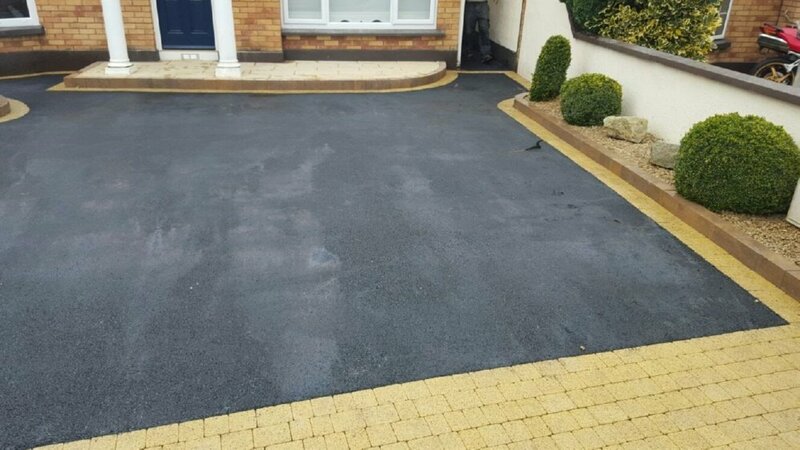 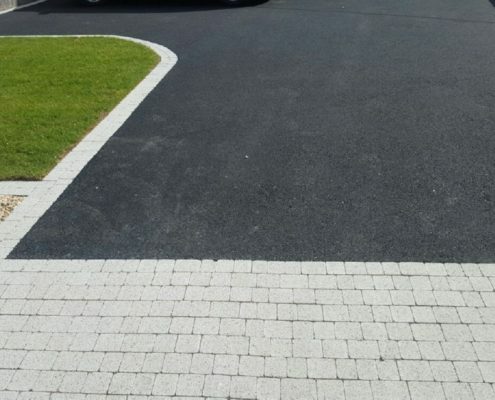 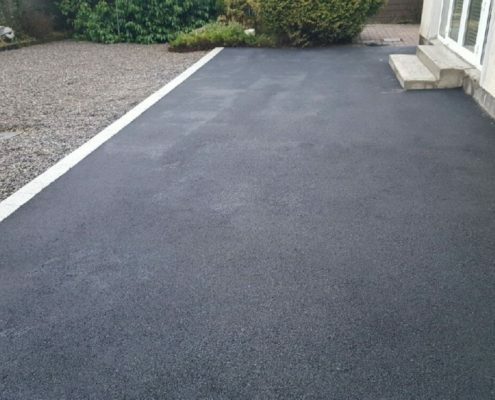 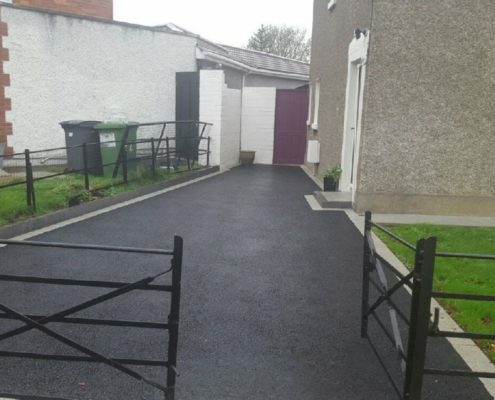 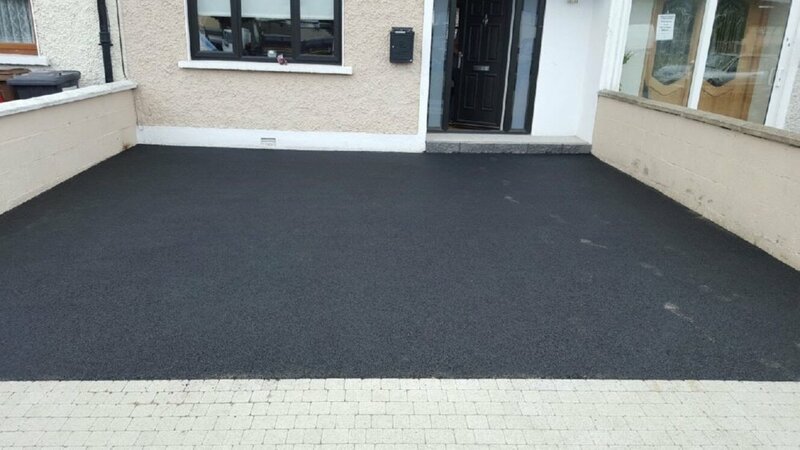 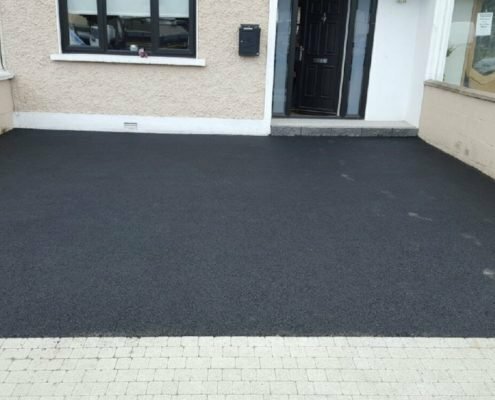 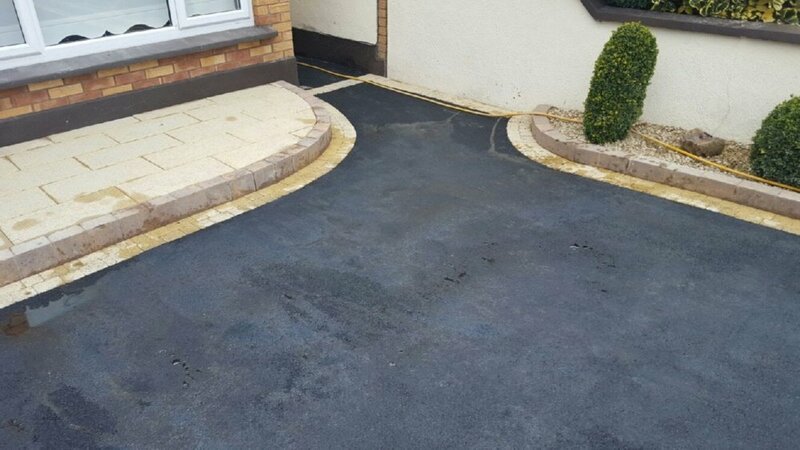 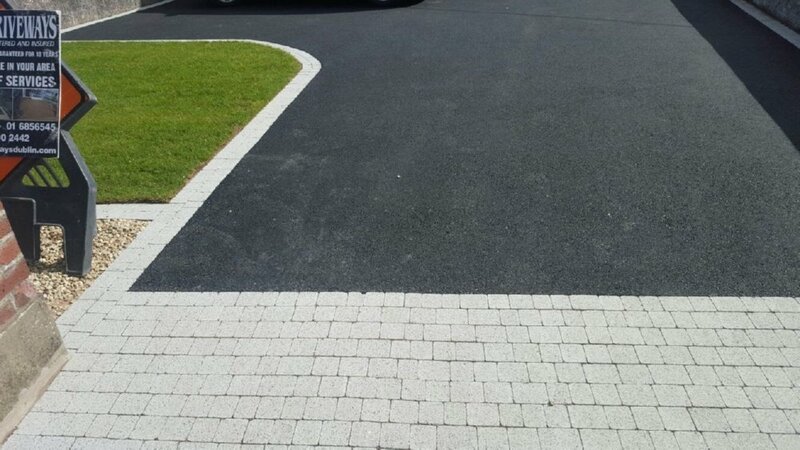 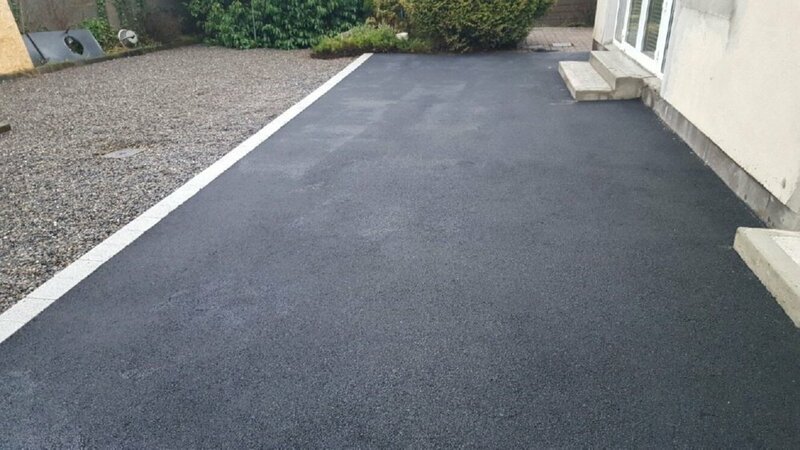 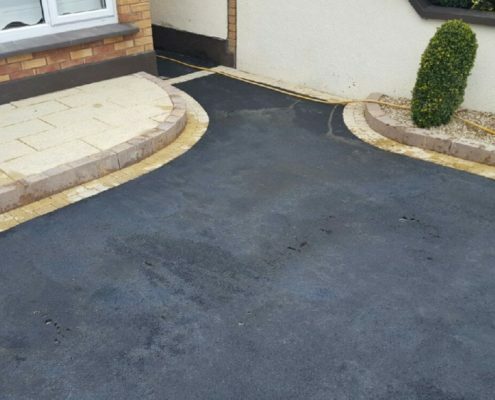 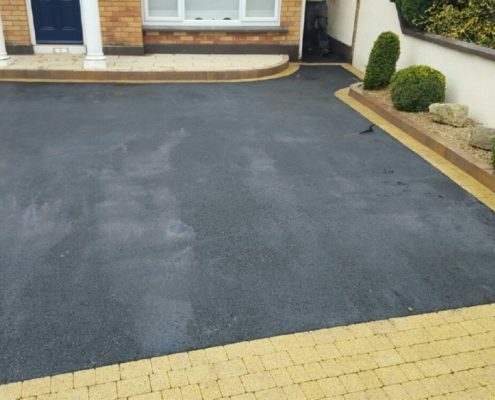 Asphalt Driveways With Brick Borders Kildare – We are the highest quality suppliers of Asphalt Driveways With Brick Borders services in Kildare, including in Newbridge, Kildare Town, Athy, Maynooth, Naas, Celbridge, Leixlip and Clane. 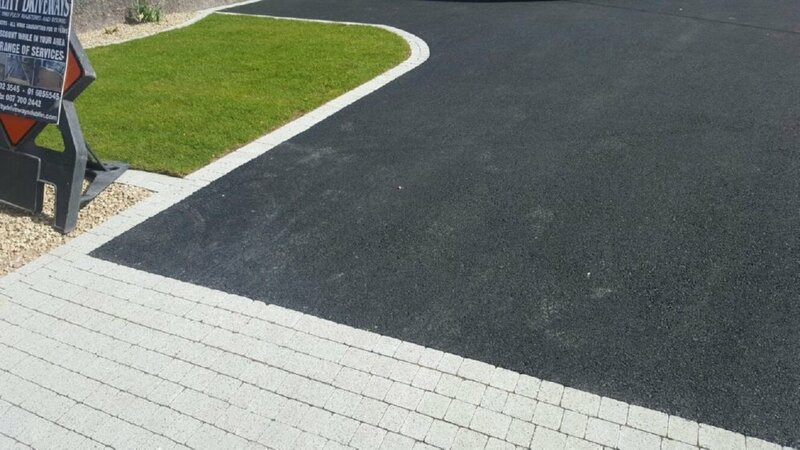 Just have a look at our gallery to understand the high quality of our workmanship. 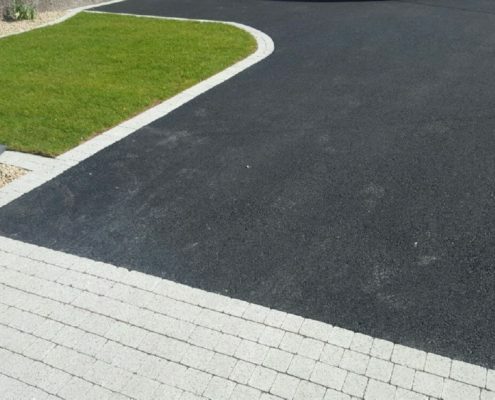 We treat every project we do with the utmost care and attention, not just “another job”. 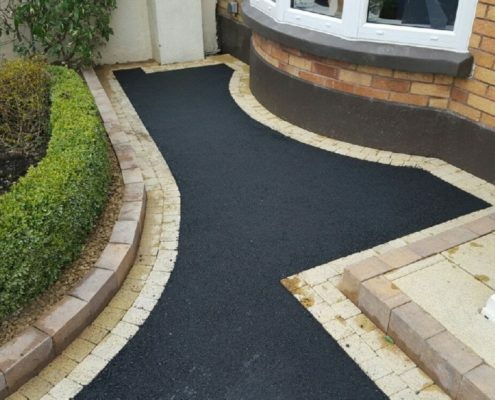 Read our testimonials to see the extreme happiness we bring to our clients.